The Specialty Equipment Market Association’s massive annual trade show here is something of an idea factory for what enterprising innovators can come up with to expand automotive boundaries of performance, appearance and taste. The show opened Tuesday, spread out over more than a million square feet of space at the Las Vegas Convention Center. 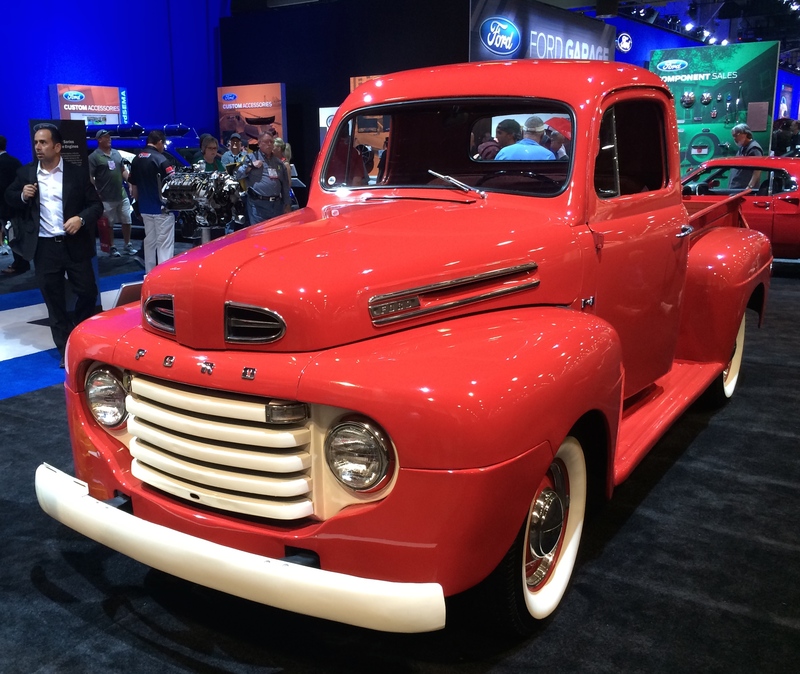 “Nearly 2,500 exhibitors will bring products for more than 60,000 wholesale buyers looking for the latest parts and accessories,” Chris Kersting, the organization’s chief executive said via email. Those numbers represent a continuing trend in the aftermarket industry, which continues to bounce back from a rough patch, 2008-2009, when the entire automotive industry weathered an economic storm. What, precisely, is driving the industry’s rebound? “Two market niches especially stand out: Street Performance and Light Truck,” he said. The ever-growing Street Performance niche – which actually grew during the recession – includes all products used to modify performance vehicles such as sports and muscle cars – superchargers, suspension, body kits, and so forth. That part of the industry has nearly quadrupled since 2001 and now represents about $9 billion in retail sales, Kersting said. Some of the growth is being driven by not only continued interest in performance and muscle cars, but also by a growing interest in restoring and modifying older cars. Light Trucks, which comprise products for modifying performance, appearance and handling of light trucks and utility vehicles, was hit the hardest during the recession, Kersting said, complicated by high unemployment in the construction sector and rising gas prices. But since 2010, it is up 16 percent – although still not above pre-recession levels. 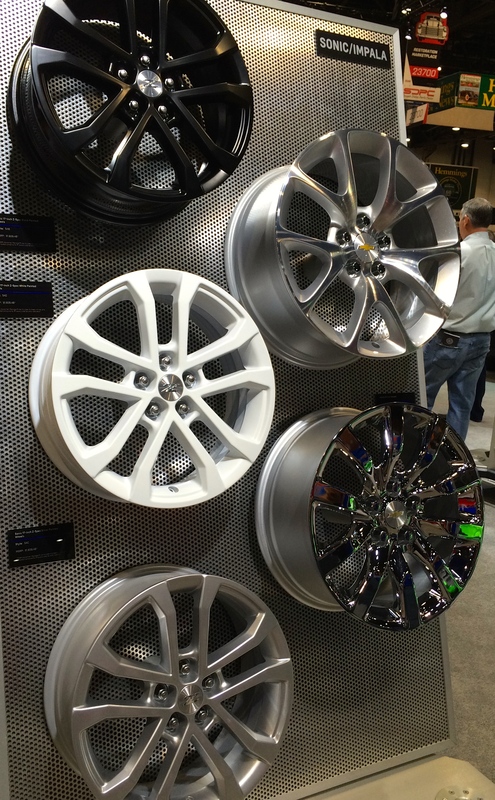 The largest product segments remain specialty performance tires and custom wheels, which are seen as popular options for quickly and relatively easily improving performance, handling and value of most vehicles. 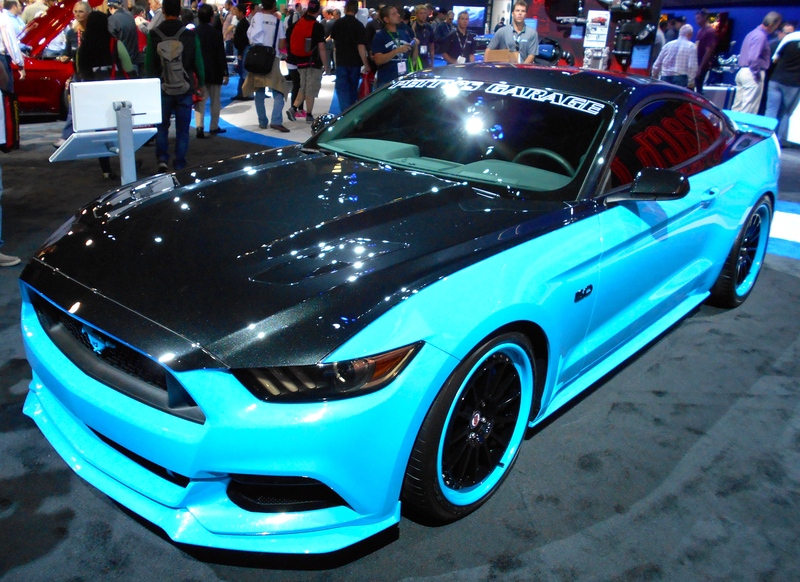 Many hundreds of customized vehicles will be on display, both inside and outside of the convention center. There will also be a number of displays of performance, handling and capability of modified vehicles. 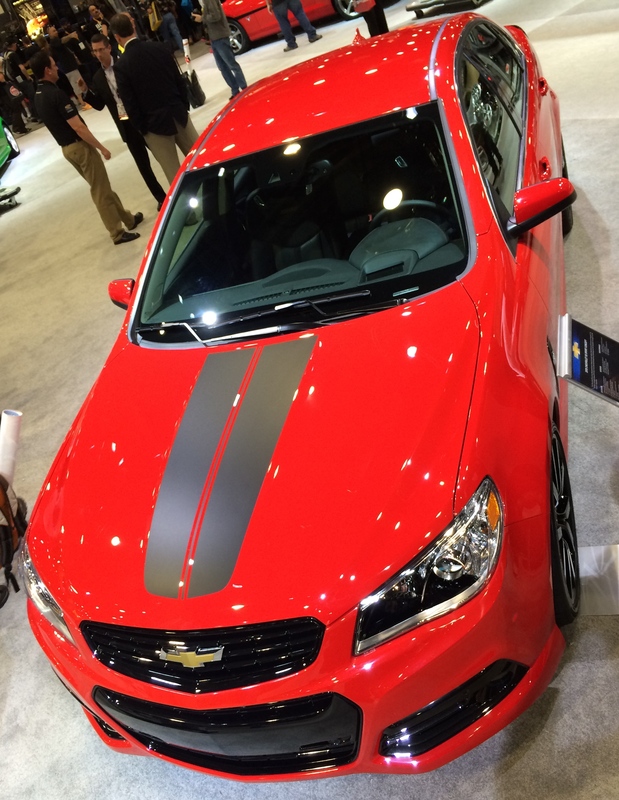 Most automakers will have displays at the show, as well as the aftermarket companies, as both foreign and domestic manufacturers realize there are profitable opportunities for them as well in this market. Displays will include factory-blessed customized vehicles from Ford, General Motors, Fiat Chrysler, Toyota, Hyundai and many others. 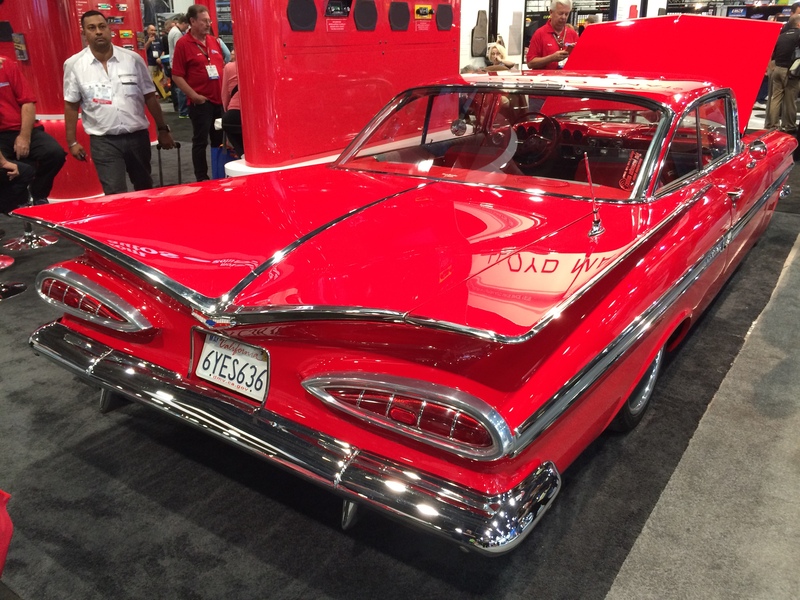 The SEMA show, as it is popularly called, runs through Friday. It is closed to the public, although some vehicles on display, or involved in performance activities outside of the convention center, can be seen without special passes or admission charges.